While AORC occurs in children, it is difficult to acquire population data on them, so most of the estimates presented in this report are for adults unless otherwise noted. 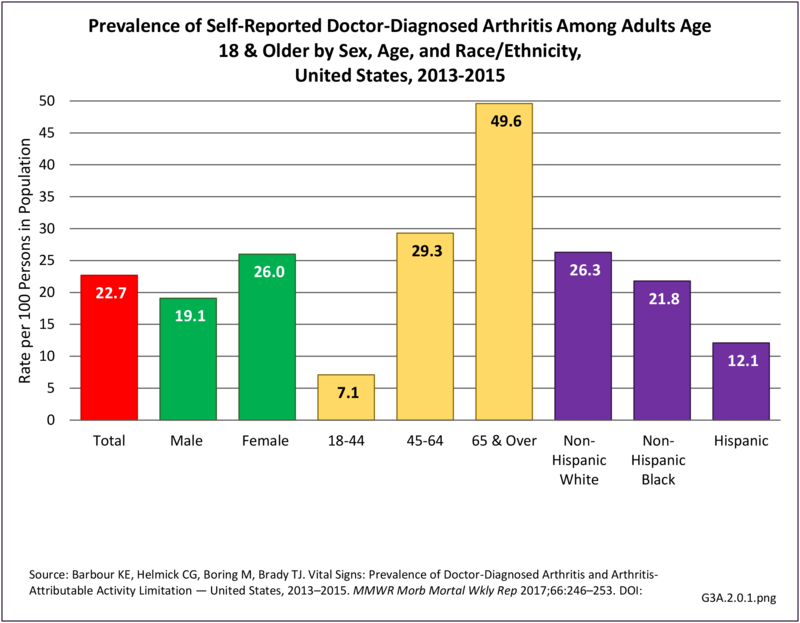 Clinical data are required to provide some measure of validity for estimating the prevalence of specific types of arthritis because many people are not sure what type of arthritis they have. 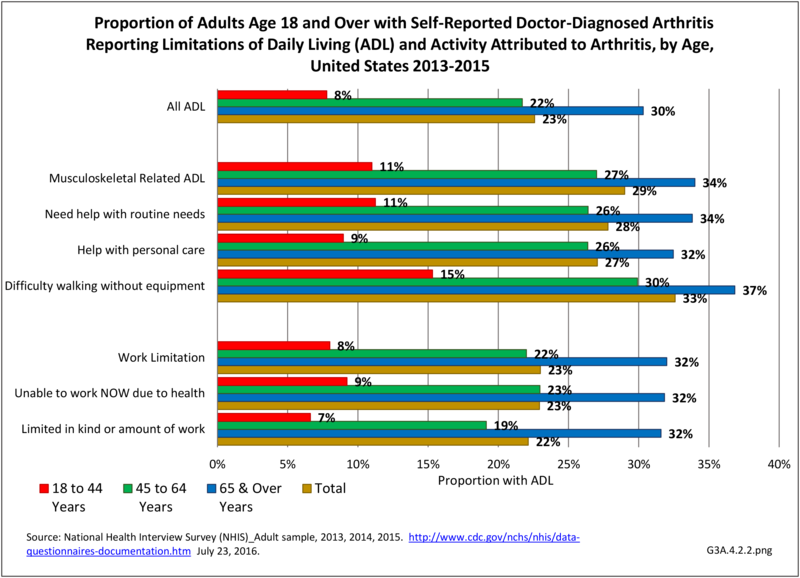 Data from the National Arthritis Data Workgroup provided 2005 national prevalence estimates for some of the ten specific types of arthritis used in later tables.2,3 Respondents could have reported more than one type. Joint pain/effusion/other unspecified joint disorders: Joint pain can result from several causes, including inflammation, degeneration, crystal deposition, infection, and trauma. Joint pain is often accompanied by swelling and effusion. A joint effusion is the presence of increased intra-articular fluid within the synovial compartment of a joint. Determining the cause of joint pain is primary to treatment. Diffuse connective tissue diseases include the next four diseases. Soft tissue disorders (excluding back): These are a variety of problems of the tendons, bursa, muscle, ligaments, and fascia that cause pain and dysfunction. Prevalence of soft tissue disorders is difficult to determine due to the variety of conditions included. 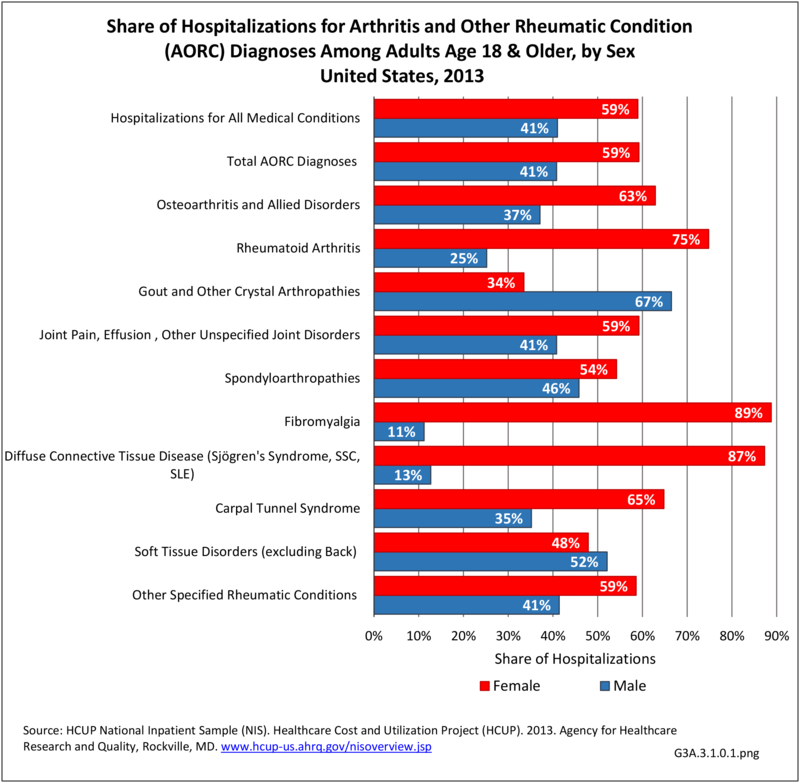 Other specific rheumatic conditions: These are other conditions that the National Arthritis Data Workgrop considered to be rheumatic conditions. Juvenile arthritis: Arthritis and other rheumatic conditions are relatively uncommon in children, although they can be particularly severe when they do occur. 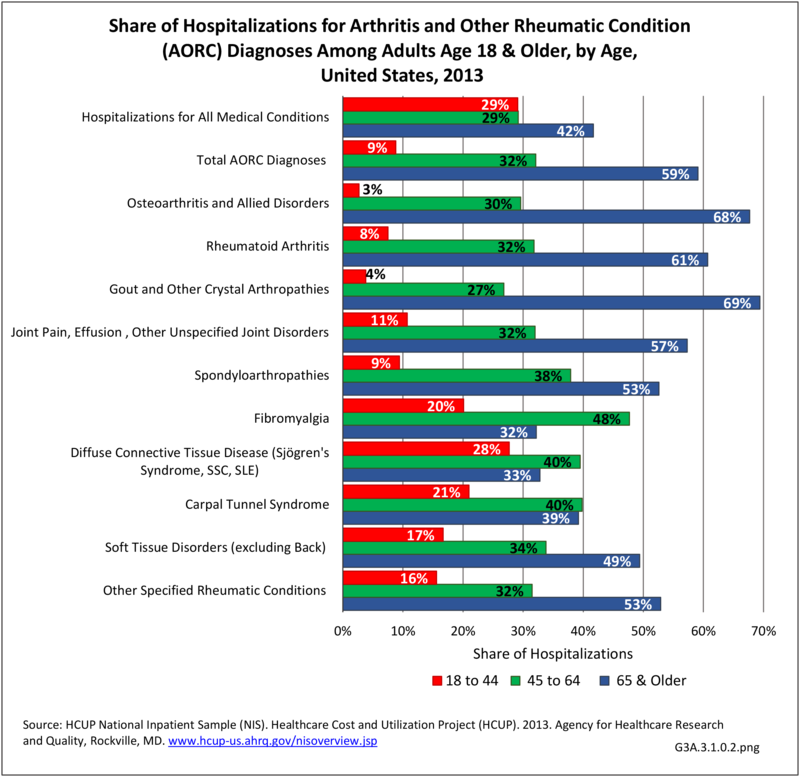 One estimate using significant pediatric arthritis and other rheumatologic conditions (SPARC) codes put the average annual prevalence at 103,000 children for the years 2001-2004 for the combined codes for rheumatoid arthritis and other inflammatory polyarthropathies, allergic purpura, arthropathy associated with infections, other and unspecified arthropathies, polyarteritis nodosa and allied conditions, and rarer inflammatory conditions.The prevalence for all SPARC codes, including synovitis and myalgia, was 294,000.13 A more in-depth discussion can be found in the Juvenile Arthritis (click HERE to open new page) section later in this document. 1. a. b. Barbour KE, Helmick CG, Boring M, Brady TJ. 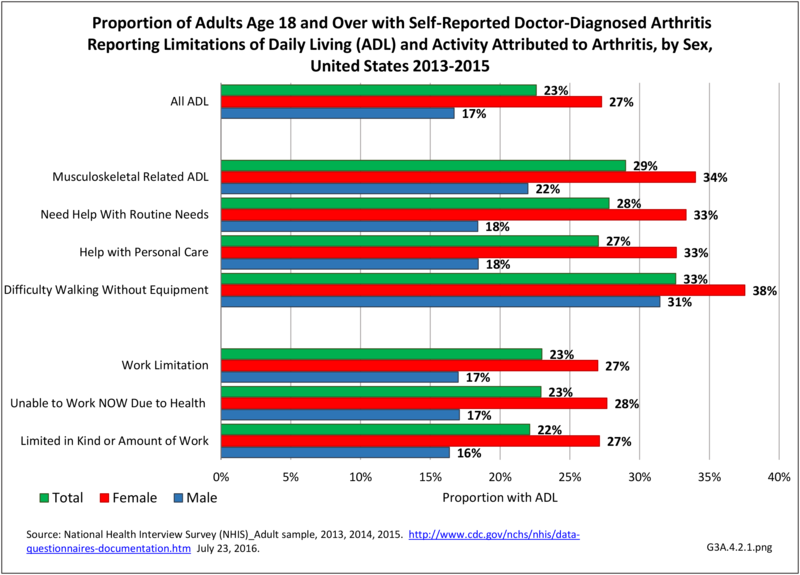 Prevalence of doctor-diagnosed arthritis and arthritis-attributable activity limitation—United States, 2013-2015. MMWR 2017;66(9):246-253. 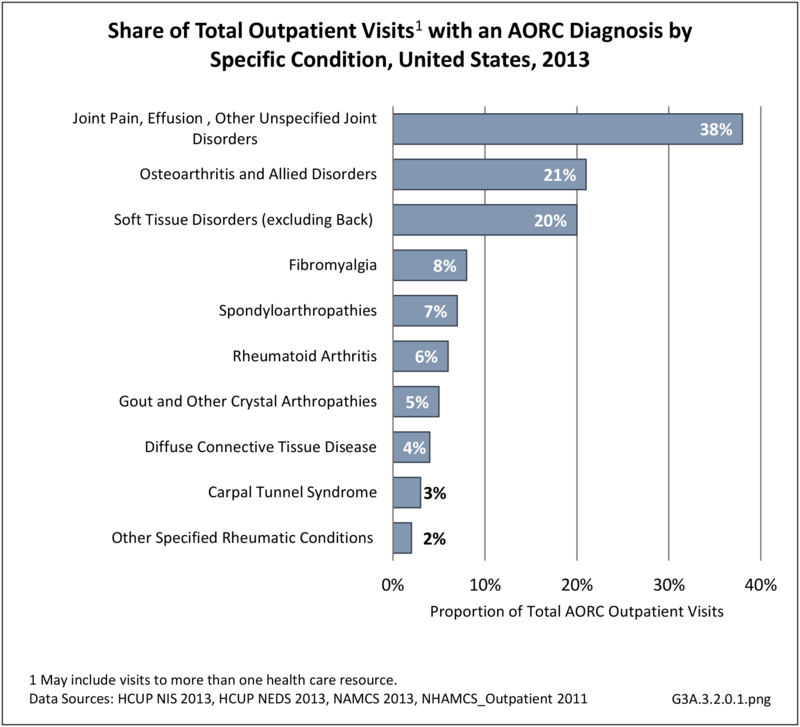 2. a. b. c. d. e. f. Helmick CG, Felson DT, Lawrence RC, et al., for the National Arthritis Data Workgroup. 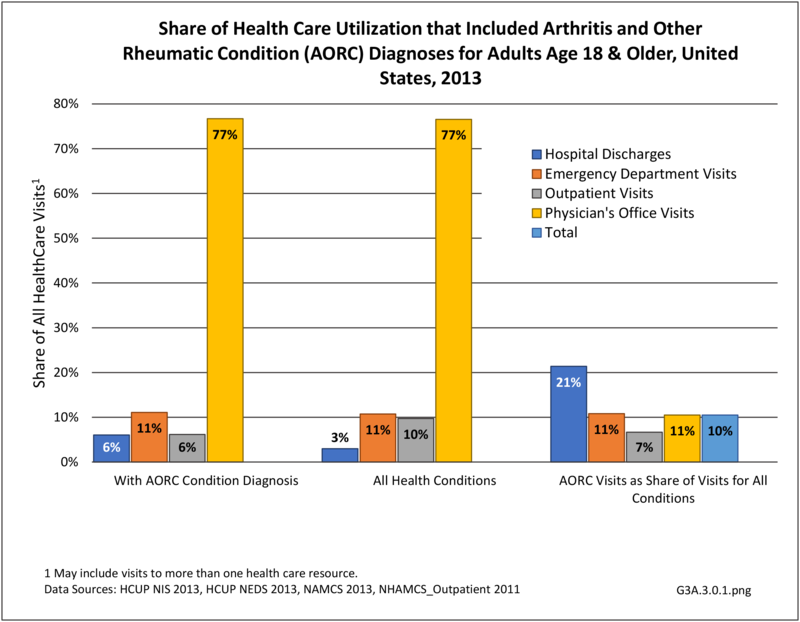 Estimates of the prevalence of arthritis and other rheumatic conditions in the United States: Part I. Arthritis Rheum 2008;58(1):15-25. 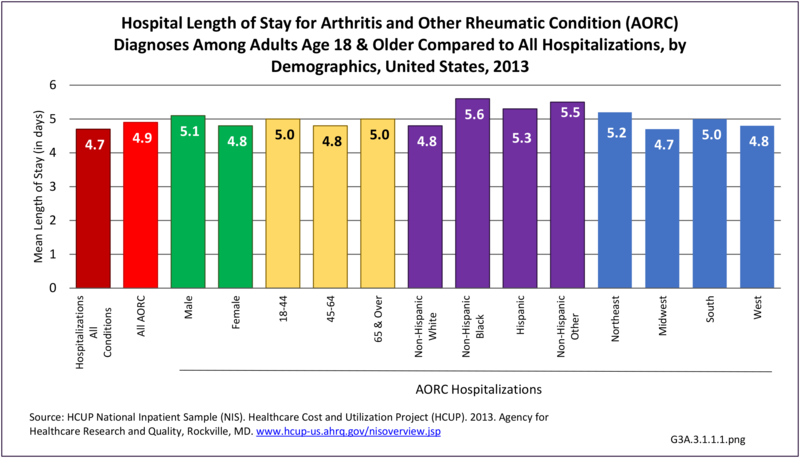 3. a. b. c. d. e. Lawrence RC, Felson DT, Helmick CG, et al., for the National Arthritis Data Workgroup. 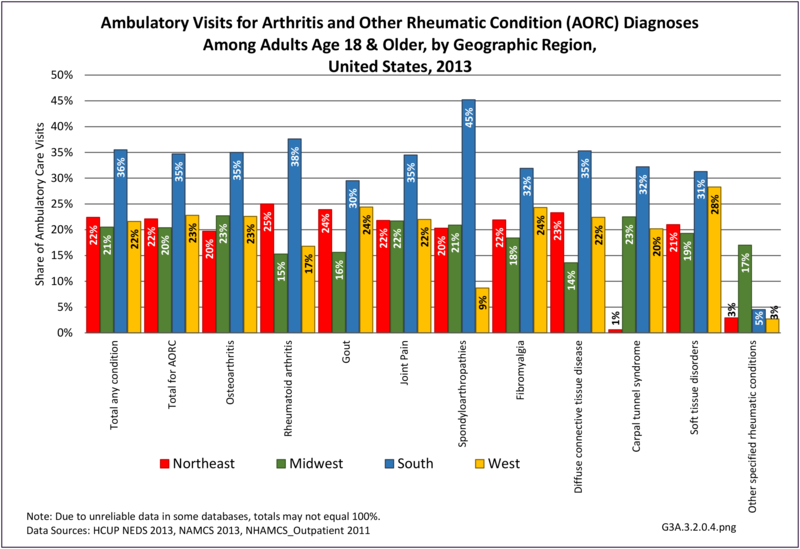 Estimates of the prevalence of arthritis and other rheumatic conditions in the United States: Part II. Arthritis Rheum 2008;58(1):26-35. 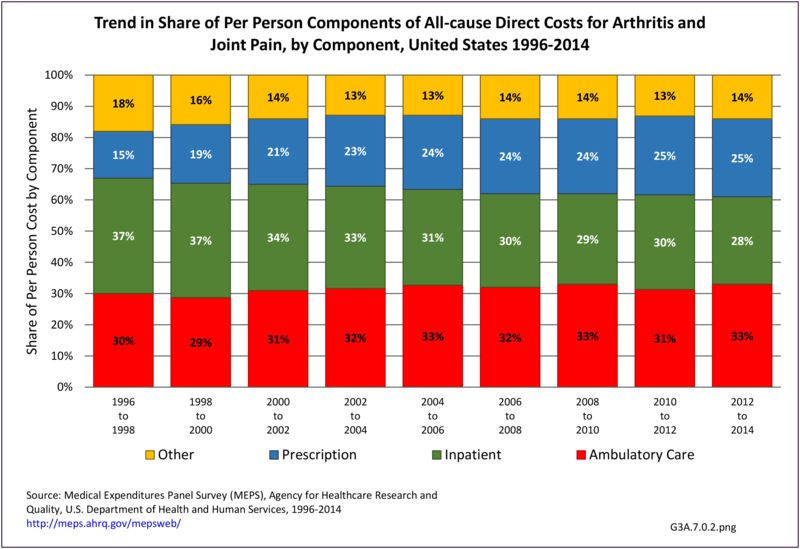 4. a. b. Cisternas MG, Murphy L, Sacks J, et al., Alternative methods for defining osteoarthritis and the impact on estimating prevalence in a US population-based survey. 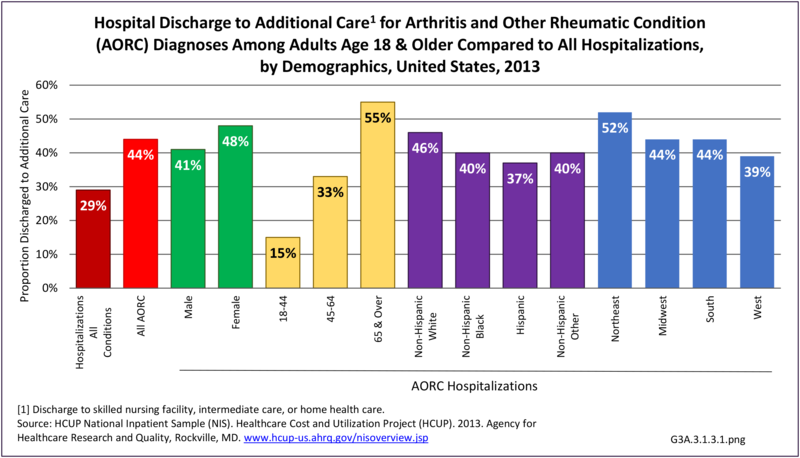 Arthritis Care Res 2016;68(5):574-580. 5. 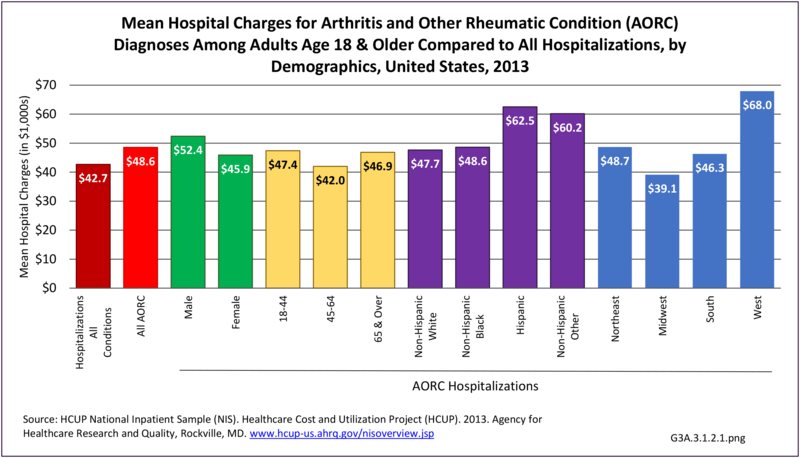 Lim SY, Lu N, Oza A, et al., Trends in gout and rheumatoid arthritis hospitalizations in the United States, 1993-2011. JAMA. 2016:315(21);2345-2346. 6. Roddy E, Choi H. Epidemiology of gout. Rheum Dis Clin North Am. 2014:40(2);155-175. Doi: 10.1016/j.rdc.2014.01.001. 7. National Fibromyalgia Association. 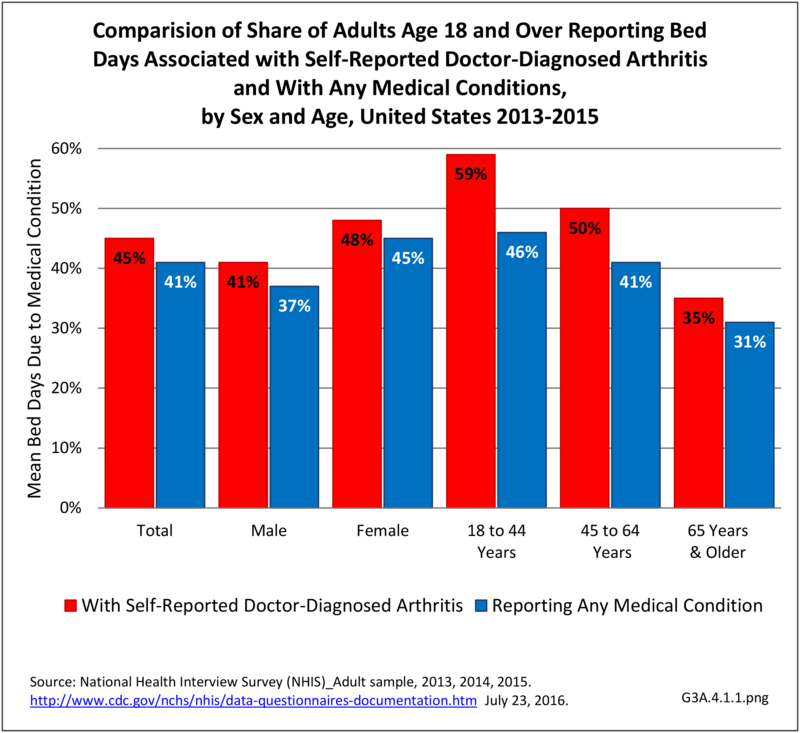 http://www.fmaware.org/about-fibromyalgia/prevalence/ Accessed April 18, 2017. 8. Lim SS, Bayakly AR, Helmick CG, et al., The incidence and prevalence of systemic lupus erythematosus, 2002-2004: The Georgia Lupus Registry. 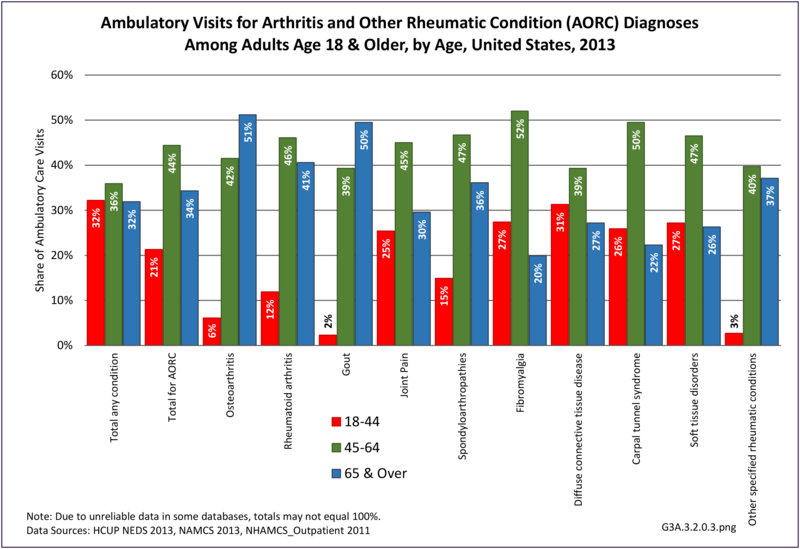 Arthritis Rheum 2014;66(2):357-368. DOI 10.1002/art.38329. 9. 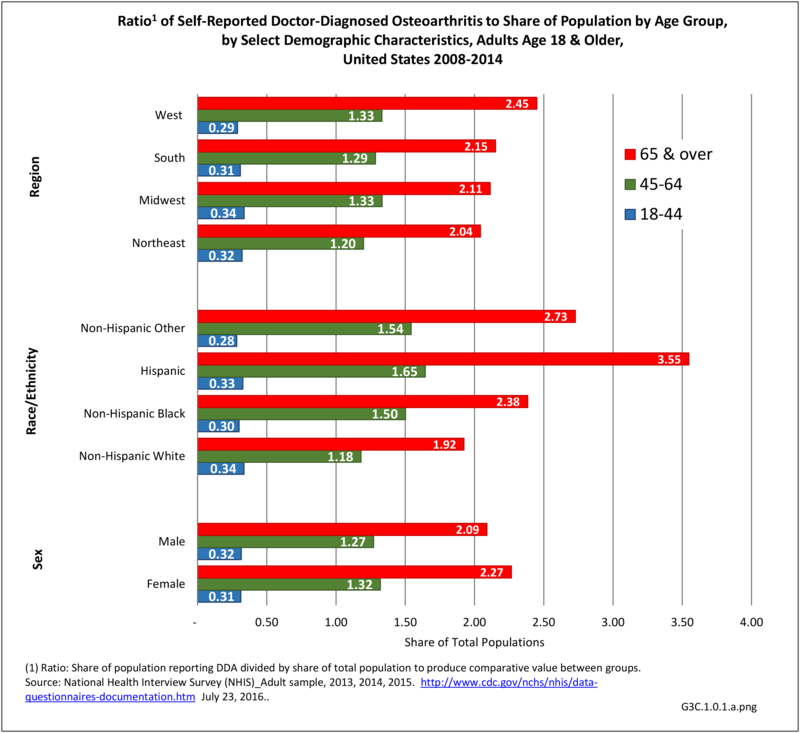 Somers EC, Marder W, Cagnoli P, et al., Population-based incidence and prevalence of systemic lupus erythematosus: The Michigan Lupus Epidemiology & Surveillance Program. 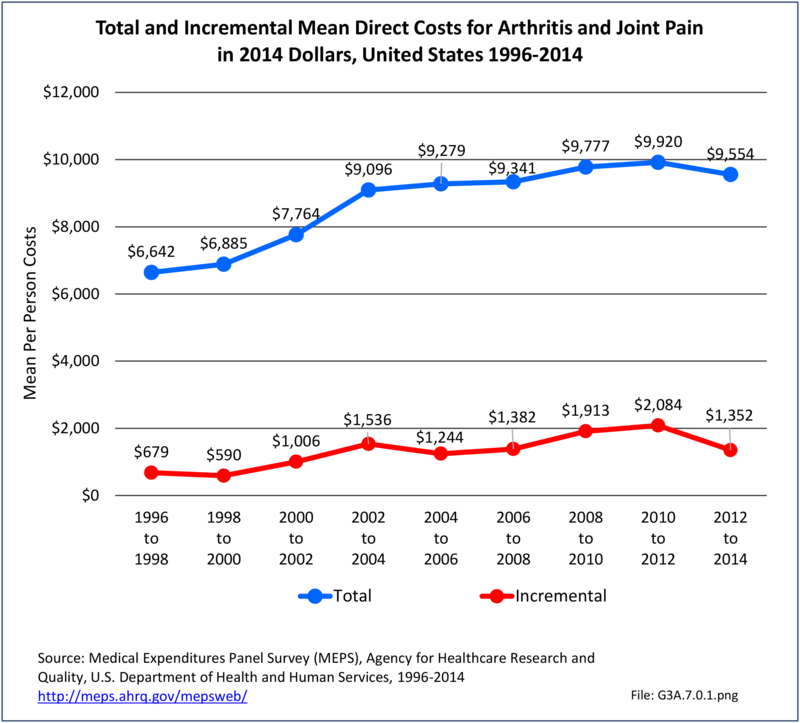 Arthritis Rheum 2014;66(2):369-378. DOI 10.1002/art.38328. 10. Ferucci ED, Johnston JM, Gaddy JR, et al., Prevalence and incidence of systemic lupus erythematosus in a population-based registry of American Indian and Alaska Native people, 2007-2009. 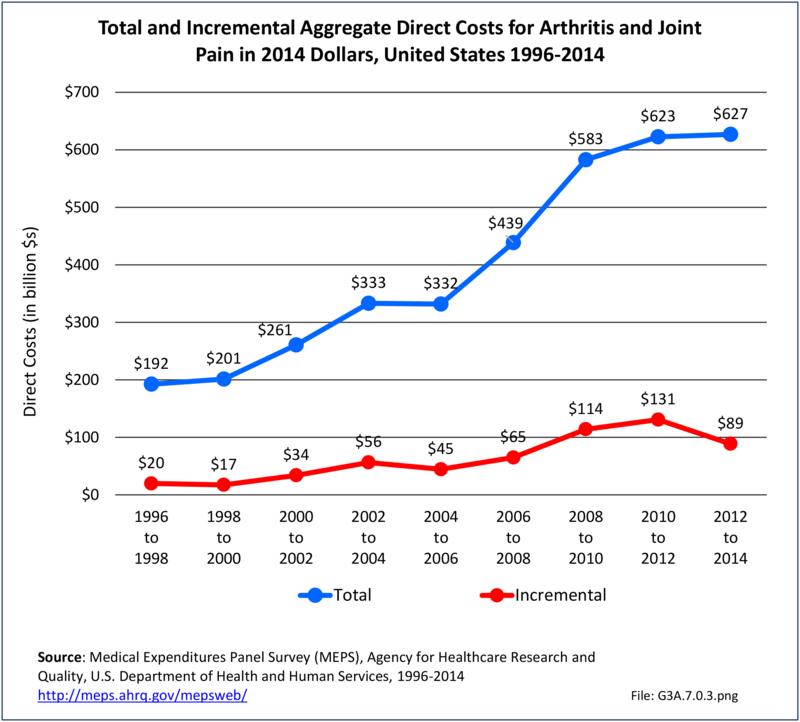 Arthritis Rheum 2014;66(9):2494-2502. DOI 10.1002/art.38720. 11. Raheel S, Shbeeb I, Crowson CS, Matteson EL. Epidemiology of polymyalgia rheumatica 2000-2014 and examination of incidence and survival trends over 45 years: A population-based study. Arthritis Care Res (Hoboken). 2016 Oct 21. doi: 10.1002/acr.23132. [Epub ahead of print] PMID: 27768840. 12. Dale AM, Harris-Adamson C, Rempel D. et al. 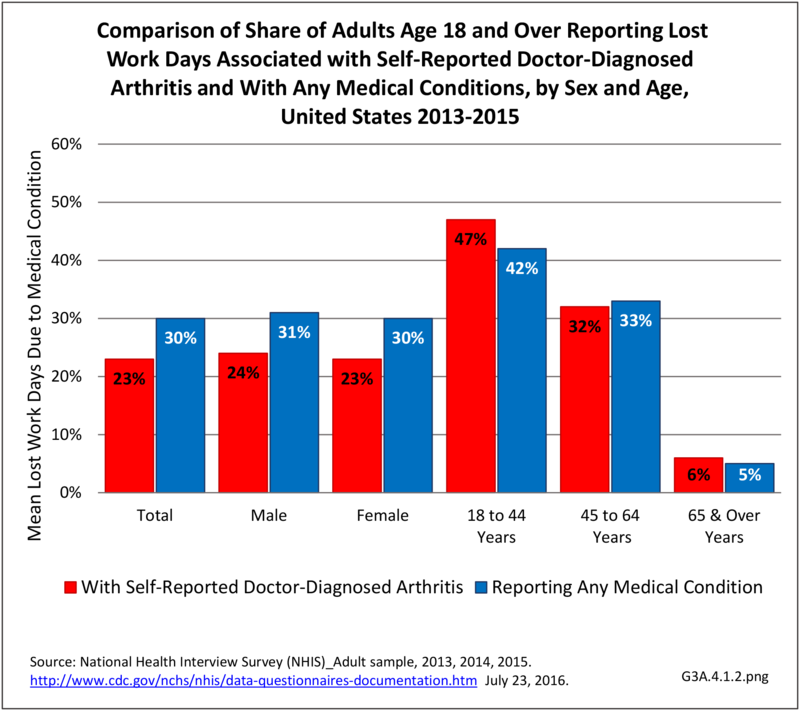 Prevalence and incidence of carpal tunnel syndrome in US working populations: Pooled analysis of six prospective studies. Scand J Work Environ Health. 2013 Sep 1; 39(5): 495–505. doi: 10.5271/sjweh.3351. 13. 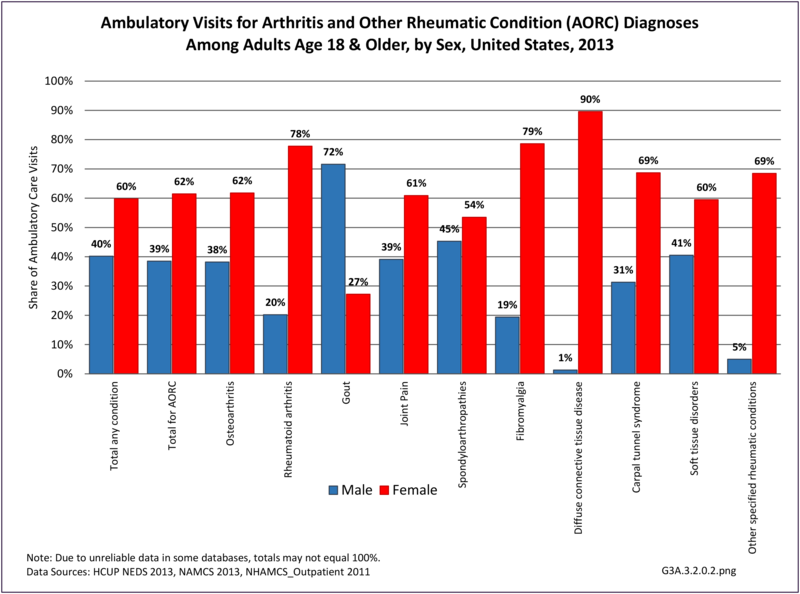 Sacks JJ, Helmick CG, Luo Y-H, et al., Prevalence of and annual ambulatory healthcare visits for pediatric arthritis and other rheumatologic conditions in the US in 2001–2004. 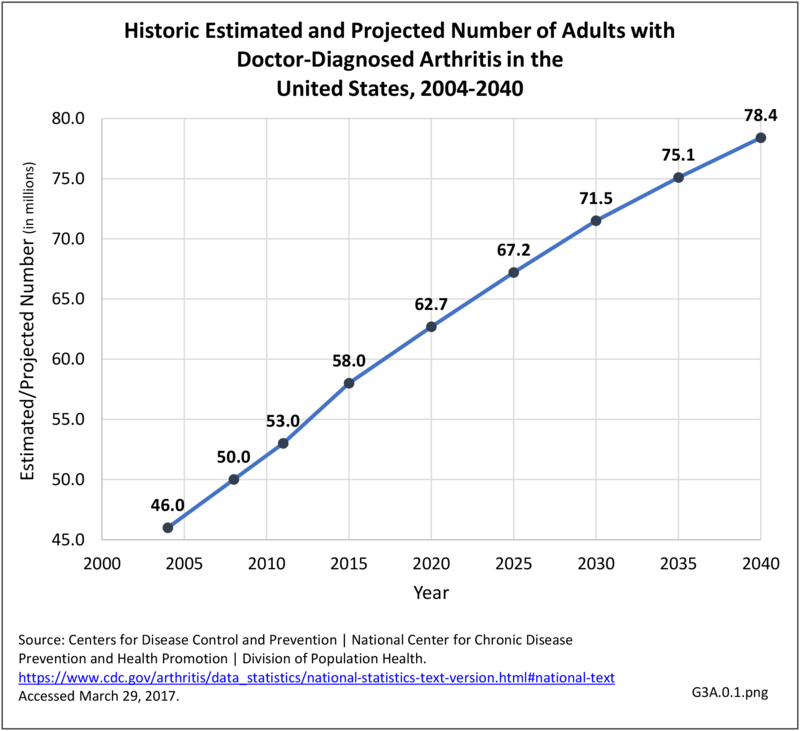 Arthritis Rheum (Arthritis Care Res) 2007;57(8):1439-1445.